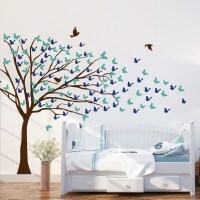 This large blowing tree will be the hero in your nursery! 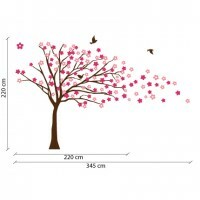 Arrange the flowers as you like on your wall obtaining the width you need. 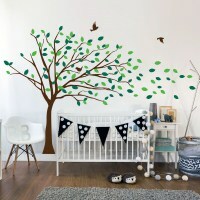 This large blowing tree will be the hero in your nursery! 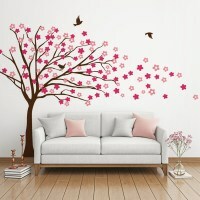 The flowers make it the perfect decor for a girl room. 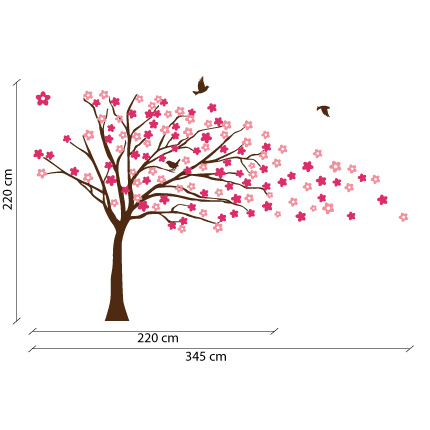 Arrange the flowers as you like on your wall obtaining the width you need. 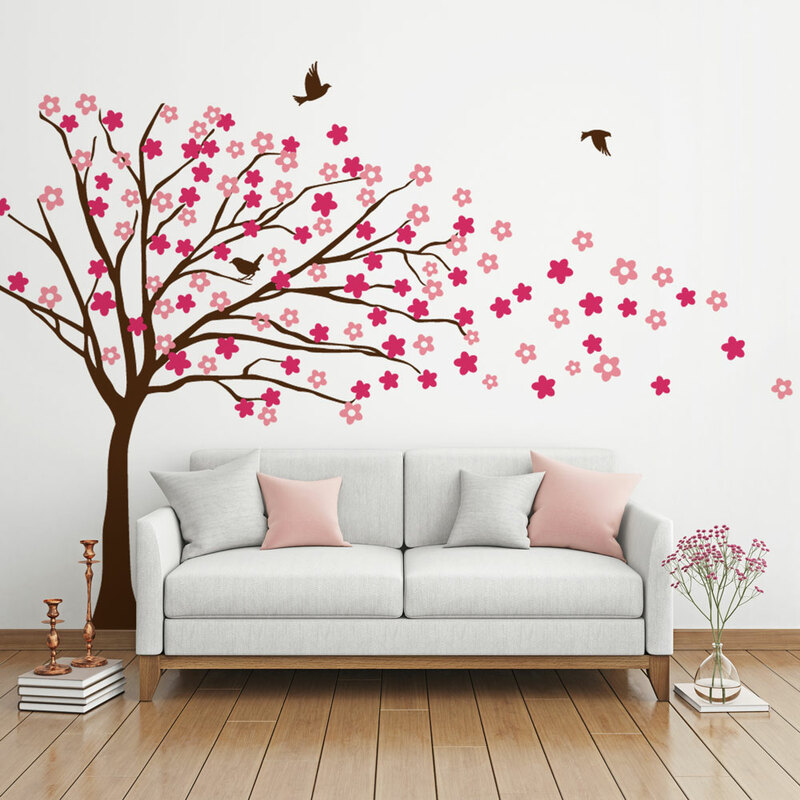 Please note: this decal comes in separate pieces, you'll have to mount it on the wall. 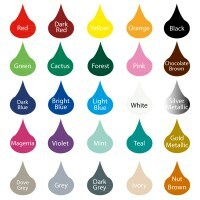 Please select one color for the tree and birds and a two colours for the leaves. Please read our Policies section for more information about the product.